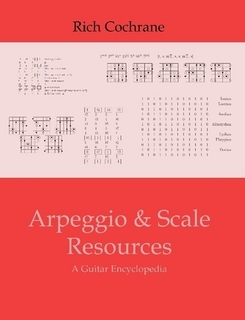 A very thorough chapter on scale theory is included: it provides a solid foundation and ensures you'll never again be confused about modes, the most useful but also most misunderstood concept in modern guitar theory. I use this as the basis for most of my theoretical teaching with students who are ready for single-note work. 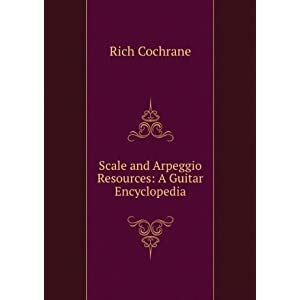 The complete electronic version of this book is provided FREE by the publisher under a creative commons license. Please seed and share at will, and consider supporting the author by buying a paper copy if you like it.